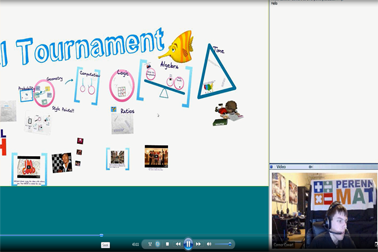 We invented Virtual Tournaments- it's Video Conferencing Tournaments in a WebEx Chat Room with a Gameshow Host. We host Virtual Events for grades 3-12. Please check out our list below to join in a Challenge Event or contact us to schedule a personalized event. These are a perfect activity for your math club, class or even for a district tournament. We allow up to 100 computers to log in. You do not have to be enrolled in our yearly competition to participate. Sponsors may call us to reserve and schedule their personalized virtual tournament, 1-888-835-2366. These can be done during school hours, after school, or weekends. Once a tournament is scheduled, we will work with you ahead of time to make sure that you understand how to log in. The tournaments require internet and speakers, (webcam and mic are optional). Each team will need to view WebEx for the tournament questions and gameshow. They also log in to our livetournament scoring site to enter their answers. 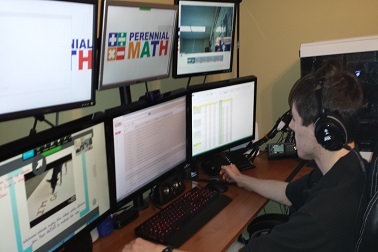 If you have multiple teams competing, you may project the WebEx on a large screen for all teams, and all teams can use an additional computer for score entry. For questions please check out our FAQ. 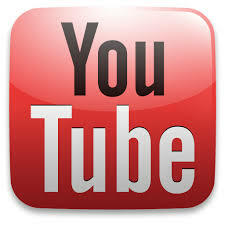 Click here to see a Video Tutorial on how to log in. Our Virtual Tournaments listed below are open to all schools, clubs or organizations and are for teams of 5 to compete. Teachers may register multiple teams. Contact us 1-888-835-2366 or click here for FAQ (Frequently Asked Questions).